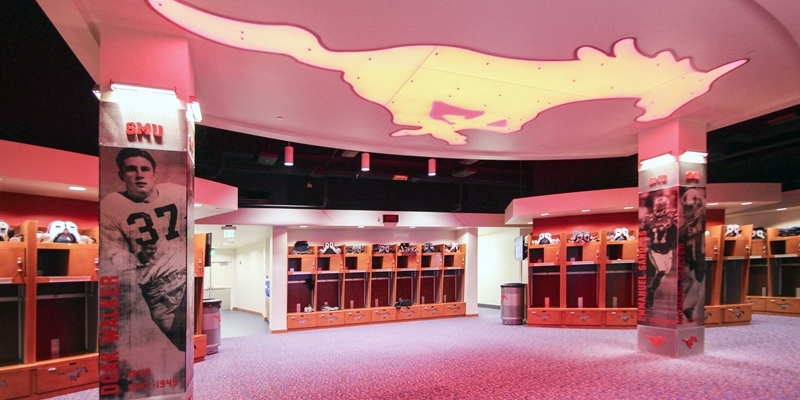 The Paul B. Loyd Jr. Sports Center is an extension of the Gerald J. Ford Stadium, which contains a state-of-the-art locker room for the SMU Mustangs football team, training area and office space for SMU athletics. The facility also houses the Alumni Association and Athlete Education Center. 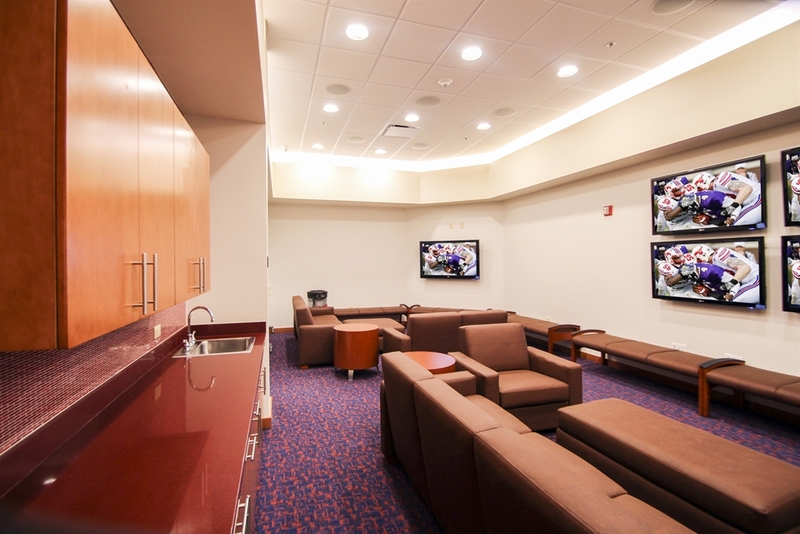 The completed project also includes a new players lounge, meeting rooms, and a tiered auditorium with advanced audio, visual and educational equipment.